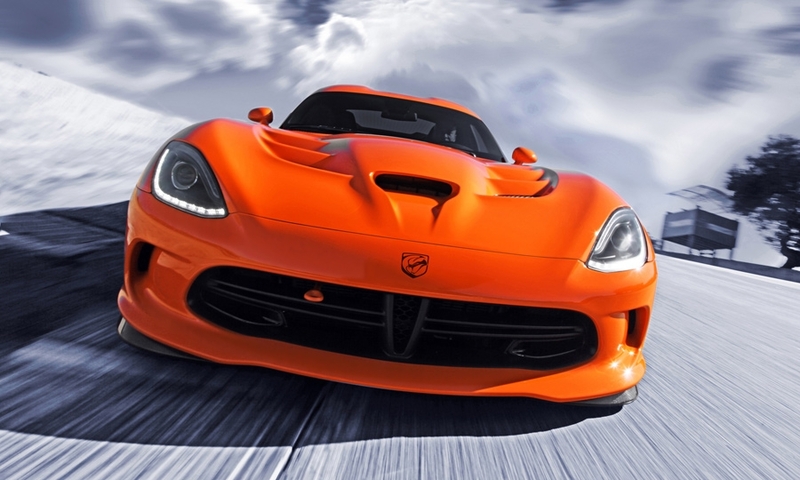 The 2014 SRT Viper TA offers a street-legal race-track package that borrows racing parts from the upper-level Viper GTS. 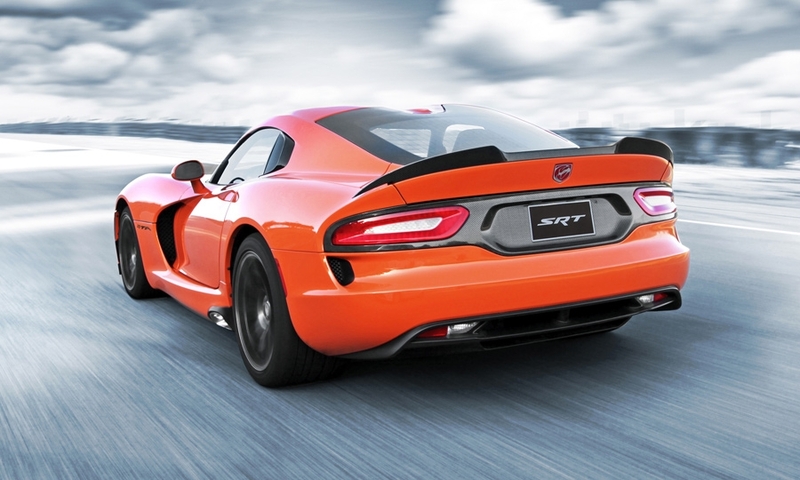 Only 33 copies of the Viper TA -- an acronym for Track Attack -- will be built. They will available in the third quarter of 2013. 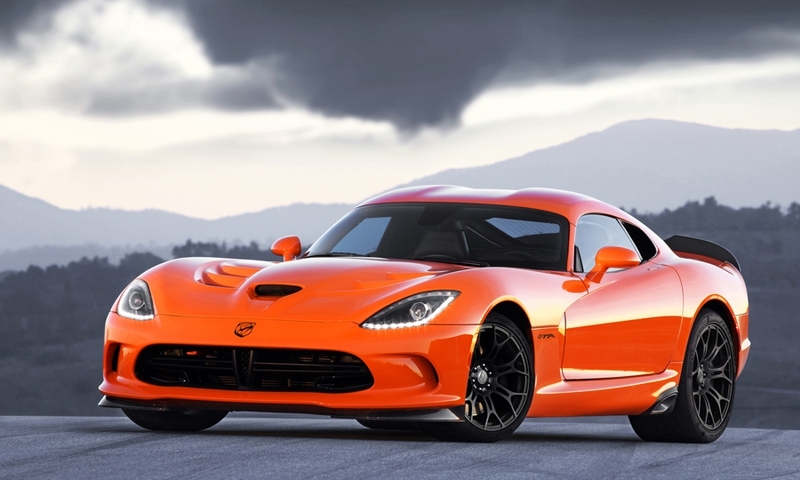 The SRT Viper TA will retail for $116,000, before destination charge.